North West – National IRO Managers Partnership (NIROMP). Securing better life chances & choices for children in care and care leavers. Regional updates will be posted on this page including summary updates from regional meetings. The expectation is for each local authority to have IRO representation at each meeting. Failing this, our members should share an update via the template provided by the chairs. 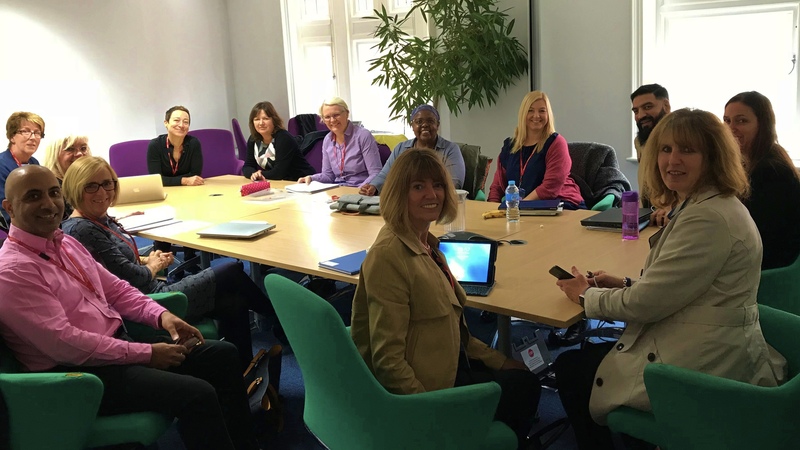 The NW regional meetings take place by monthly and have allowed the region to maintain an eye to the impact of the changes to IRO services and to local government children’s services. Attendance at regional meetings has been variable, the last two meeting have evidence an increased in attendance and involves IRO Managers only. Unless otherwise stated, all regional meetings are held from 2pm and aim to finish by 4pm. Date: 28th January 2016, Manchester Safeguarding Unit. Chair: Simon Garner. Date: 8th February 2016, Venue TBC. Chair: Simon Garner. Date: 10th March 2016, Venue TBC. Chair: Simon Garner. Date: 12th May 2016, Venue TBC. Chair: Simon Garner. Date: 14th July 2016, Venue TBC. Chair: Simon Garner. Date: 15th September 2016, Venue TBC. Chair: Simon Garner. Date: 17th November2016, Venue TBC. Chair: Simon Garner. We will be undertaking more work to build on regional representation and ownership in 2016 and the development of regional action plans linked to national priorities. As part of the NW action plan bespoke training has been developed for NW IROs. The first set of training took place on 8th July 2015 on ‘Effective Challenge’. There was good attendance and feedback was obtained from practitioners to inform future training days and IRO events. Learning was captured and brought back to each local authority to inform practice. 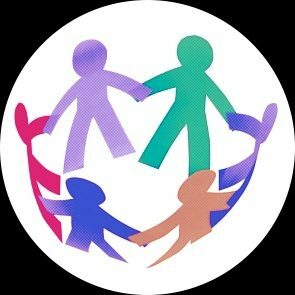 It is planned that training takes place on 8th February 2016 on ‘Child Centred Participation’. This is being developed by a sub group of the NW managers group and will include examples of good practice across the region. The NW group has recently developed good practice guidance in partnership with CAFCASS regarding the role of the IRO within the PLO process and acre proceedings. This has been shared with the Safeguarding Leads steering group and is being promoted within NW local authorities. There have been some major changes in legislation and guidance this year. The region has discussed many of these, including the implications of the latest findings from research and best practice. For example, we have considered the role of the IRO within PLO and care proceedings. A sub group of the regional meeting has been formed to develop a NW good practice guide regarding the role of the IRO within PLO and care proceedings. CAFASS are also a part of this group; the first meeting is taking place on 29th June. Regional IRO training is taking place on 8th July and will focus on ‘Working with Effective Challenge’. A NW action has been developed. The NW region is developing this action plan in the context of the specific objectives set out in the partnerships national work plan. For more information please submit your query and contact details below.